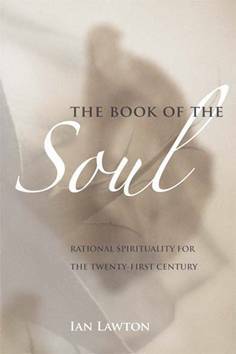 This is the original Book of the Soul. Cover changed. Huge content changes. Some original content removed and reproduced here. Cover changed. The content changes are relatively minor. They include the addition of two strong cases of spontaneous recall from Frederick Lenz; brief mentions of the work of reincarnation researchers George Brownell, Karl Muller, Gabriel Delanne, Camille Flammarion and Ernesto Bozzano, and of regression therapists Charles Lancelin and John Björkhem; and some changes in emphasis in the final chapter, mainly to accommodate more versions of the Illusion Models. Again relatively minor content changes only. They include some new perspectives on the interlife from out-of-body research in chapter 6; and some further changes in the final chapter, especially relating to the more complex implications of the concept of the holographic soul.